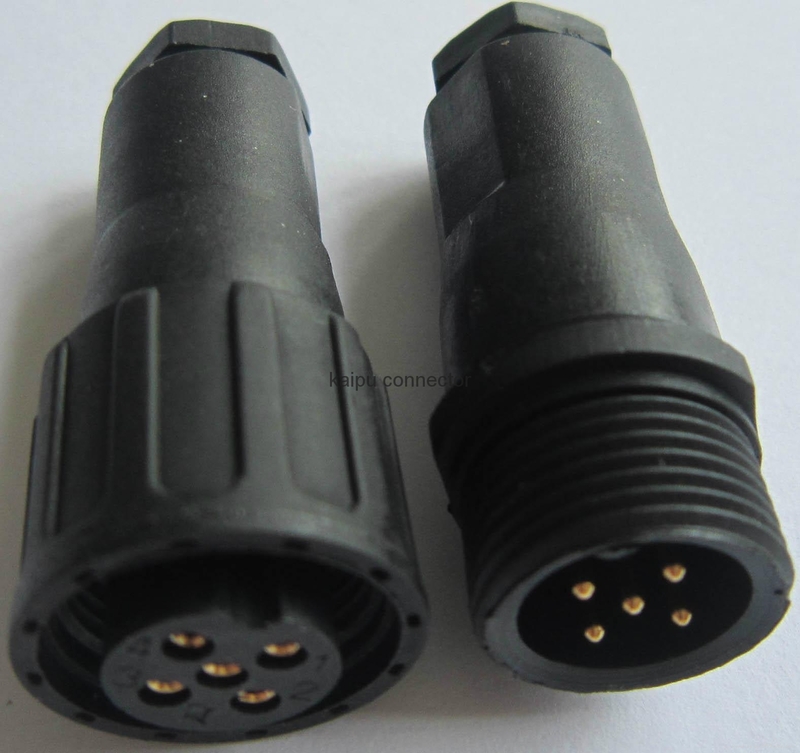 FS2 series circular connectors made of plastic shell,It can be useed in the water-proof place.We use the reliable cage clamp connection instead of the traditional wire spring.These connectors have the features of lower contact resistance,anti-libration,shock proof,water proof and strong seal etc.They are widely used for the electrical connection between electrical equipment.It has protection IP68(Test : Under water 2 m ,48 hours).Meet CE,RoHs.UL certification:E308558. 5. 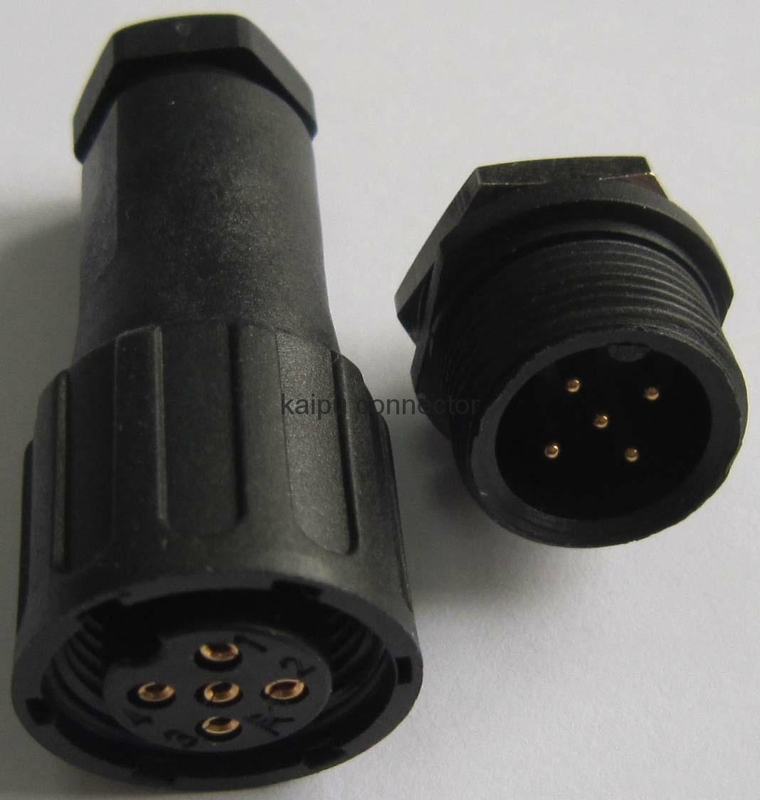 Cable gauge: 5,6,7(The cable OD),only plug and cable receptacle meet cable. 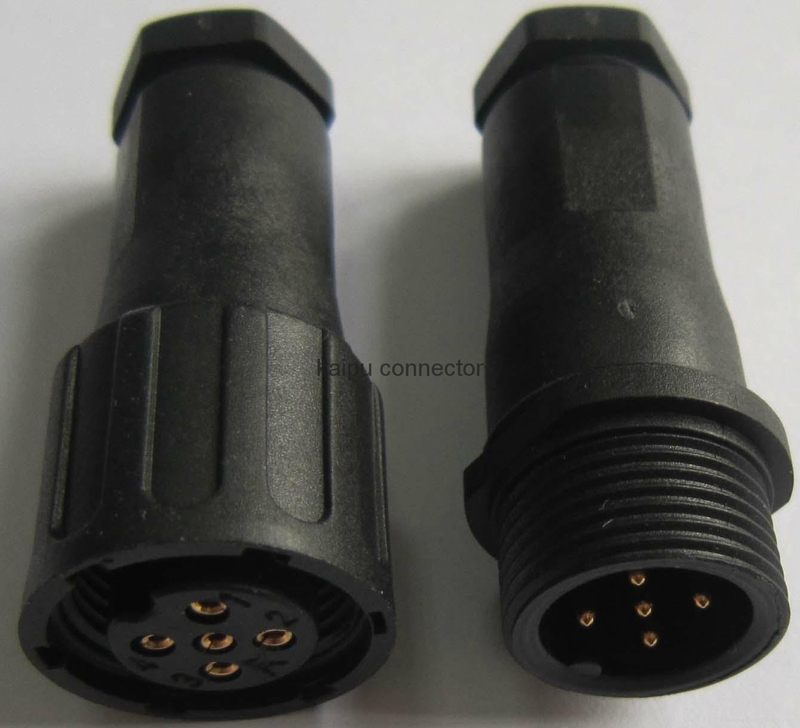 Advantages︰ FS2 series circular connectors made of plastic shell,It can be useed in the water-proof place.We use the reliable cage clamp connection instead of the traditional wire spring.These connectors have the features of lower contact resistance,anti-libration,shock proof,water proof and strong seal etc.They are widely used for the electrical connection between electrical equipment.It has protection IP68, It can be used under water 1m. 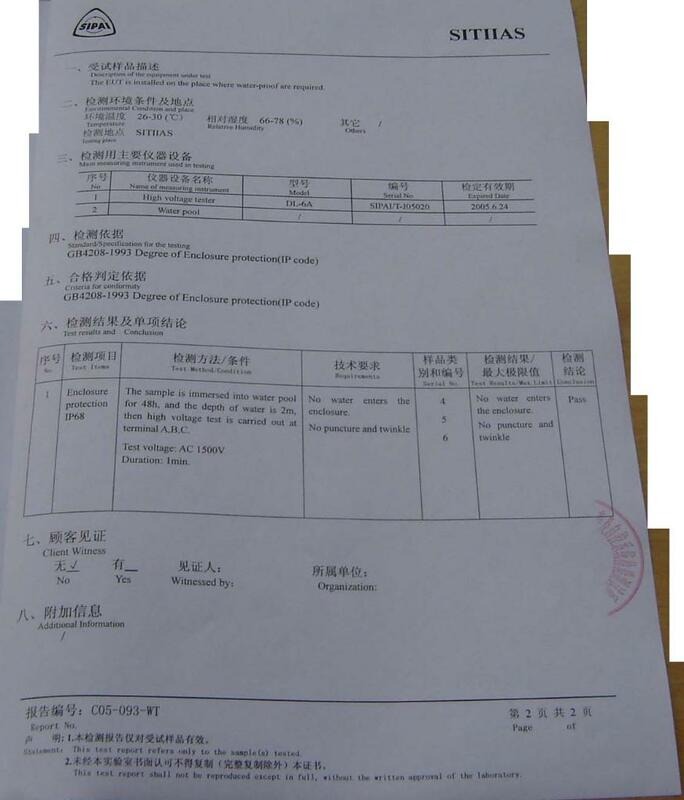 Meet CE,RoHs.UL file:E308558.FS2-2/3-250V/7A,18AWG,FS2-4/5/6-250V/5A,20AWG. 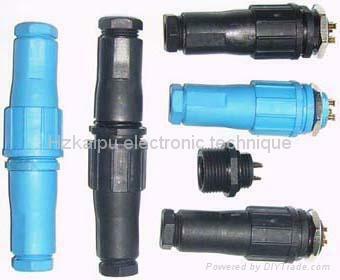 CYJV CABLE ASSY.